Let’s face it, no one likes finding unwanted pests in their home or workplace. 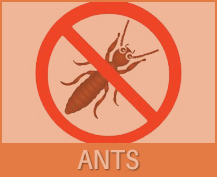 Whether they’re roaches or fleas, ants or bees, let Dan’s Pest Control banish the creepy crawlies away. If you keep finding ants hiding in your kitchen cupboards, spiders in your office or yellow jackets buzzing outside of your home, it’s time to call Dan the exterminator. 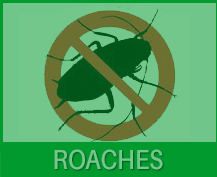 Dan’s Pest Control is one of the most reputable pest control companies to call on in Charlotte, North Carolina. Residential and commercial customers all throughout the region, from Pineville, Matthews and Mint Hill, to Huntersville, Belmont, Mt. Holly and Gastonia, trust Dan and his expertise. Dan exterminates all sorts of pests, including fleas, roaches, ants, yellow jackets and spiders. 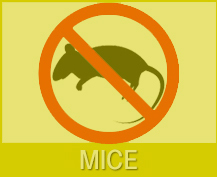 Dan began working in the pest control business in 1990 as an apprentice. 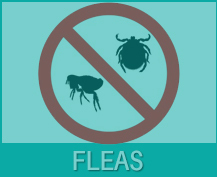 During those six years, he specialized in treating fleas. In 1996, Dan obtained his pest control license and decided to branch out on his own, performing a full range of household pest control services, excluding termites and other wood-infesting bugs. The rest is history, and Dan’s Pest Control has been helping customers with their pest control needs ever since! Dan is the jack of all trades at Dan’s Pest Control. As owner and founder of the company, he works as the president, secretary and bookkeeper – not to mention, he does all the extermination work, as well. Dan believes in providing his customers the very best service possible, and because he is the only technician, he knows what kind of work needs to be done. 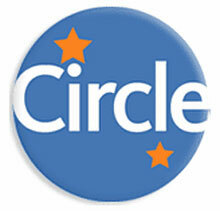 His equation to success is simple: Good service = happy customers – and no bugs! Let Dan Take Care of What’s Buggin’ You! If you are in the Charlotte area and have a pest problem, Dan is the man for you! 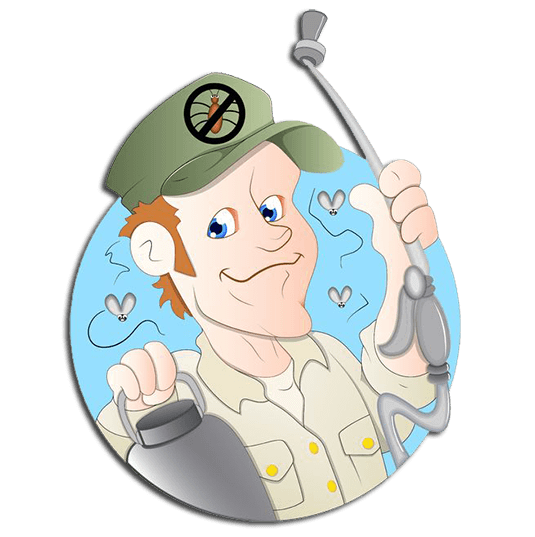 He’s the exterminator everyone in Charlotte, North Carolina knows and trusts for the most professional pest control service. Don’t forget to ask about Dan’s Pest Control yearly contracts and one-time treatments! Call Dan today at 704-588-3501 for a free estimate or to schedule an appointment.